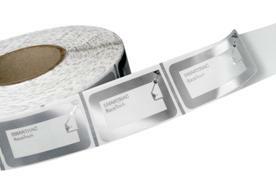 Budget Library Supplies - SMARTRAC RFID Tags for the Library! 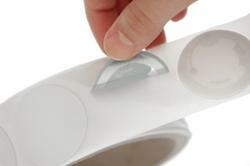 We are proud to offer SMARTRAC RFID tags for the Library. 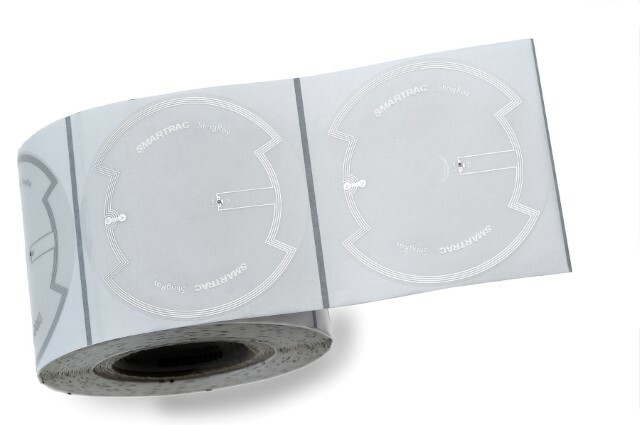 SMARTRAC is the world’s leading developer, manufacturer and supplier of RFID technology. These RFID tags are built to ISO Standards and are compatible with all systems meeting ISO 15693 & ISO 18000-3 Mode 1. ...Where today's libraries come for old-fashioned service! Top performance tag for library and media management applications. Block tags and inlays are cost-efficient and high performance products designed for library and other media management applications. Block products provide best-in-class read range, optimal size and performance in a compact package. 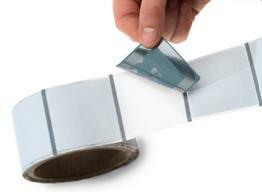 Credit card sized all-around product for different applications. The best performing small hub tags for library CD and DVD discs. BullsEye tags and inlays are best in class small hub tags for CDs, DVDs, library applications. BullsEye products are small sized products with an extended read range. BullsEye tags and inlays have an industry proven hub design and easy application with strong adhesive. BullsEye tags and inlays have NXP SLIX ICs with EAS, stack reading capability and 1k bit memory. The best performance product for library applications. StingRay wet inlays are best performing for all disc types: CD, DVD and Blu-ray. They provide maximal performance and robust readability for library applications. StingRay products have strong adhesive properties, are reliable and have a long lifetime. StingRay wet inlays are excellent and cost effective security performance products for library disc media.